With limited entry options into the storage tank, a tank-cleaning task is often difficult to handle. Fortunately, you can have the AQUAQUICK GLOBAL tank cleaning solutions that help you clean the tank without cutting it in a thorough and fast manner. The storage tank is a term used to describe various things. It can be a container that holds compressed gasses or liquids for mediums used for the short-term or long-term storage of heat or cold. It can also be used for artificial lakes and ponds, for reservoirs and for manufactured containers. Storage Tanks maintenance includes regular disinfecting and cleaning. If the storage tank is used to store water, cleaning and disinfecting it will be of paramount importance so the water can be stored and delivered in a safe manner and will not be polluted. 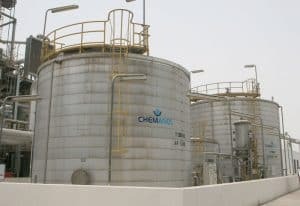 One of the most popular means of disinfecting water tanks is through chlorination wherein a particular amount of chlorine is used to disinfect the water. The amount varies depending on the water volume. When cleaning the tank, it is important to take special attention to its corners and joints so that no amount of liquid will remain in the container. Even a small amount of liquid can make the water taste unpleasant. 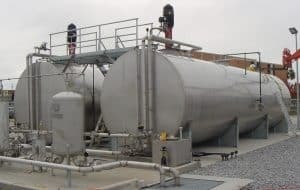 Aside from the storage tank itself, it is also important to clean the pumps, pipes, as well as hoses that are used for filling and emptying the tank. Tank Cleaning can be extremely difficult and dangerous. Often, there is a small access hatch on the top of the tank through which to climb. 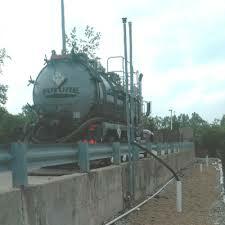 Moreover, some liquid in tanks can emit dangerous gasses that may stay even after tank cleaners remove the liquid. AQUAQUICK GLOBAL understands this difficulty and concern so the team created products and solutions that can help in cleaning storage tanks of all size effectively and thoroughly without cutting or entry. AQUAQUICK GLOBAL products use breakthrough-cleaning technology to meet the increasing and growing demands of most tank owners. With the best product and the right process, cleaning storage tanks can now become easier. 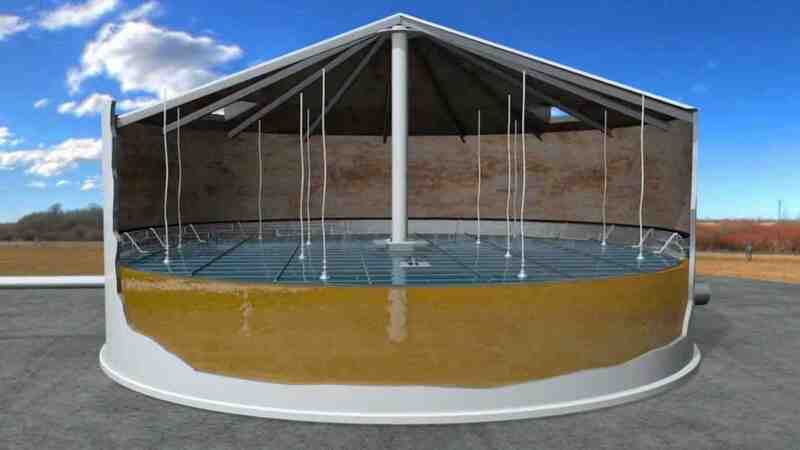 Tank owners can also be guaranteed with uncontaminated liquid after the process is completed. These containers come in various shapes, open and closed top, flat bottom, cone bottom, dish bottom, and slope bottom. Huge storage tanks, on the other hand, usually have rounded corners or are vertical cylindrical. AQUAQUICK GLOBAL understands this difficulty and concern so the team created products and solutions that can help in cleaning storage tanks of all size effectively and thoroughly without cutting or entry. AQUAQUICK GLOBAL products use breakthrough-cleaning technology to meet the increasing and growing demands of most tank owners. With the best product and the right process, cleaning storage tanks can now become easier. Tank owners can also be guaranteed with uncontaminated liquid after the process is completed.